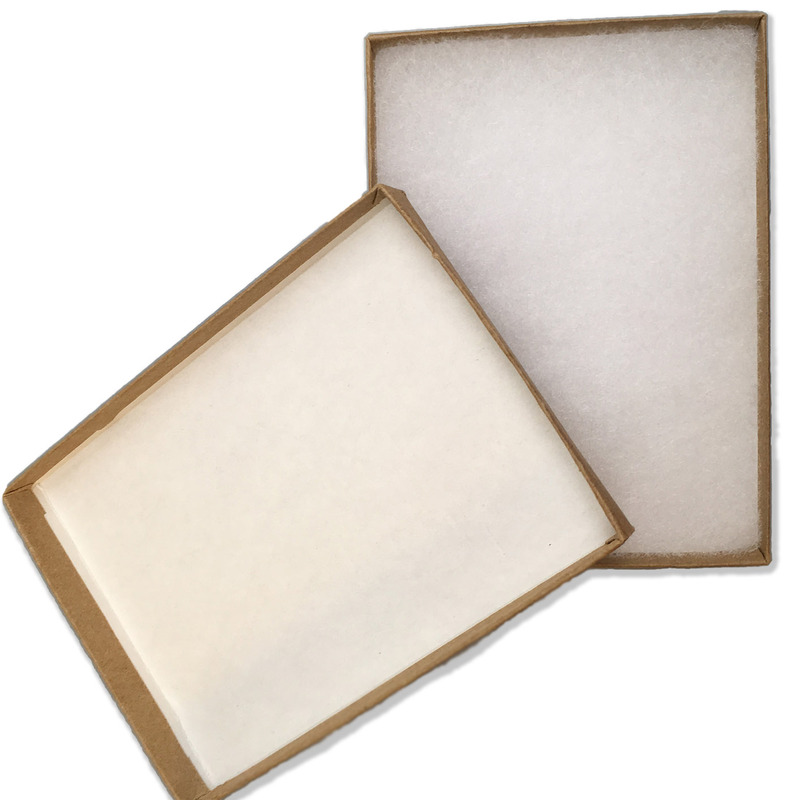 The only thing more frustrating than having someone tell you they don’t want anything for their birthday, anniversary, or a holiday is aimlessly cruising aisles or online to find the perfect gift for them. 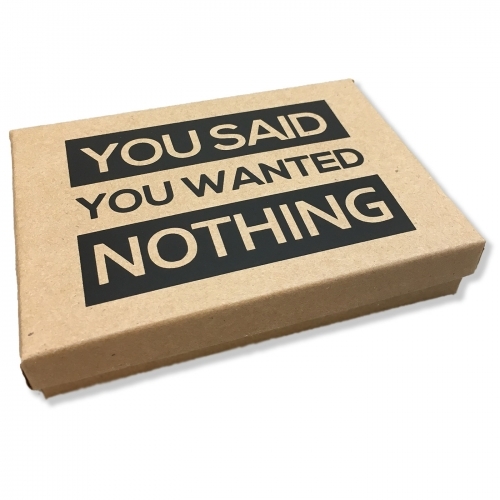 End your misery and give them exactly what they want all in one hilarious gift – The Deluxe Box of Nothing. Our Deluxe Box of Nothing is filled to the brim with all of the absolutely zilch that they’ve been asking for on every occasion. Wrap up the funny gift box as a sincere, thoughtful present and wait for the fireworks (and loads of laughter). 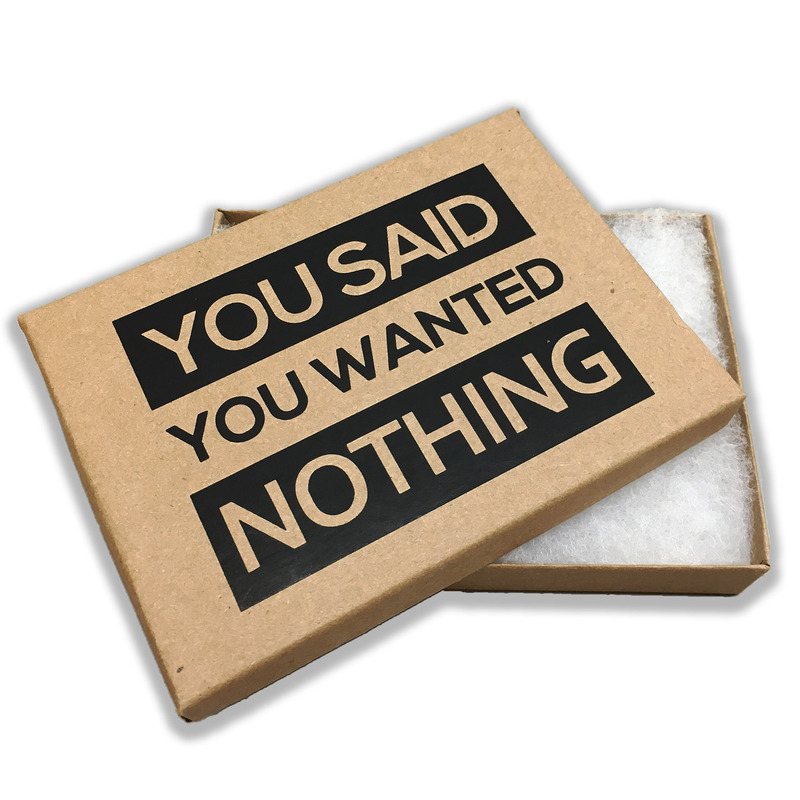 Who Deserves a Deluxe Box of Nothing? 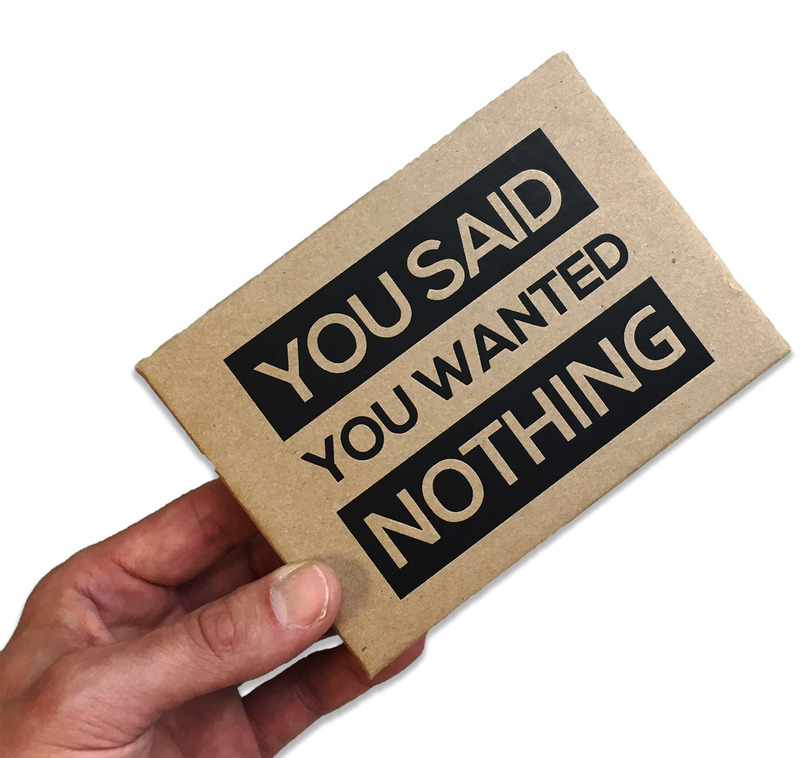 This is the ultimate prank gift for every annoying husband, wife, girlfriend, boyfriend, family member, or friend who always replies “nothing” when asked what they want for special occasions. You’ll save yourself a whole lot of thought, effort, and time while delivering exactly what they’ve been wanting for so long. It’s a novelty gift and life lesson all wrapped in one wonderfully sarcastic Deluxe Box of Nothing.